As everyone must be aware, BSNL JE is only a few days away and it’s the time when you must entirely concentrate on Revision. In order to aid you in revision, we have compiled 10-days Revision Plan which would help you to streamline your revision for BSNL JE 2016. 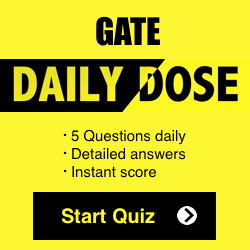 Subscribe here for latest tips, tutorials and newsfeed at your personal email id. 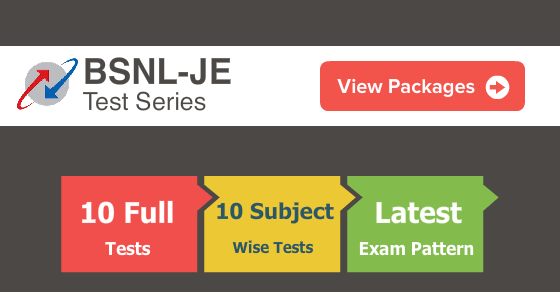 We are sure that the 10-Days Revision plan would definitely help you to excel in your revision for BSNL JE 2016.